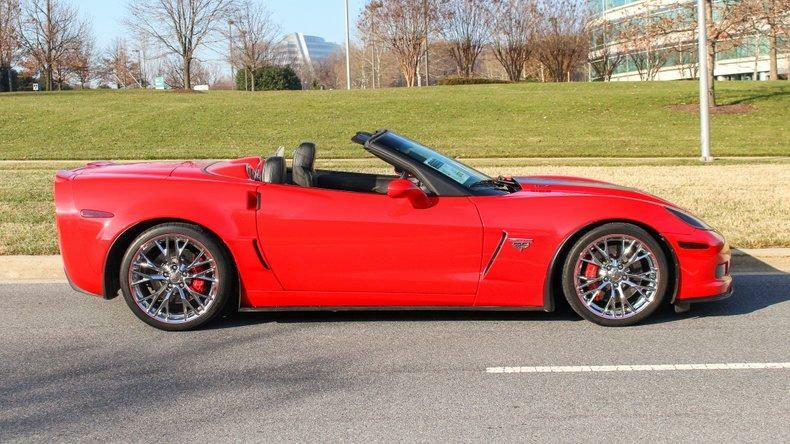 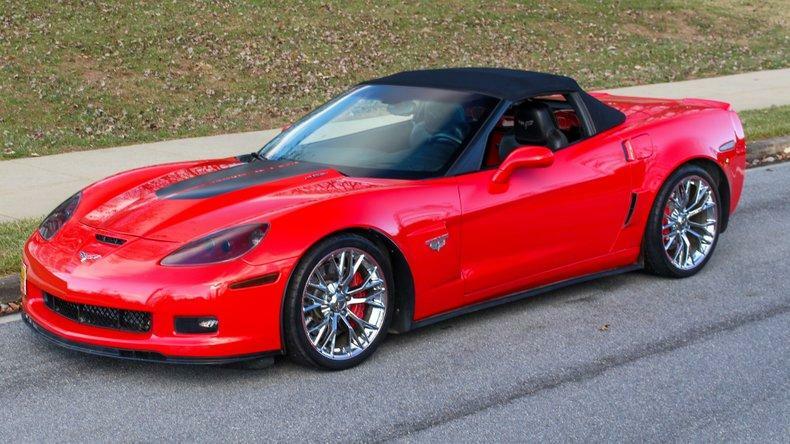 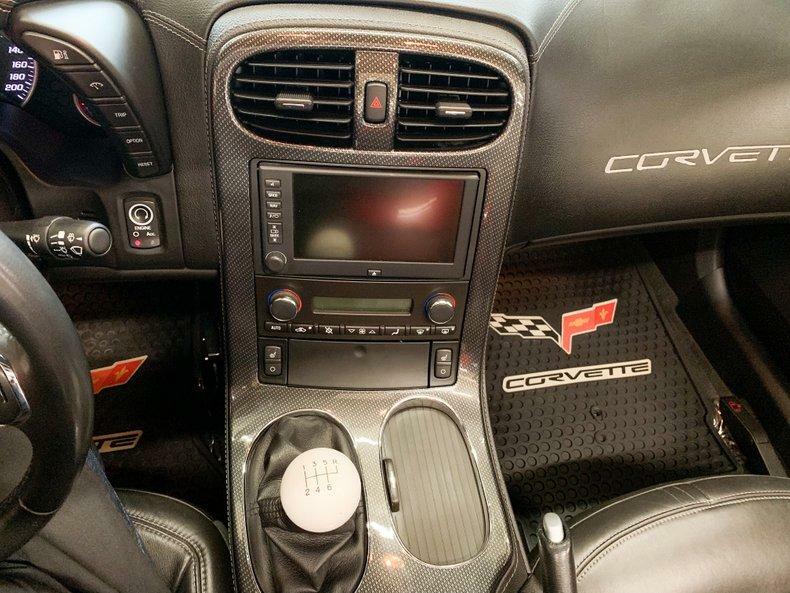 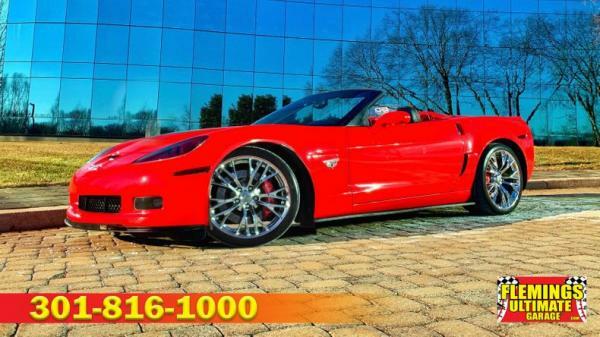 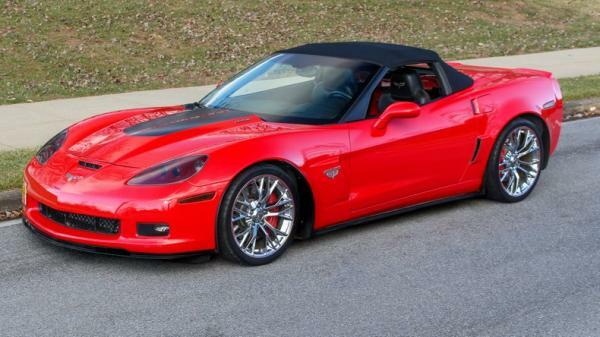 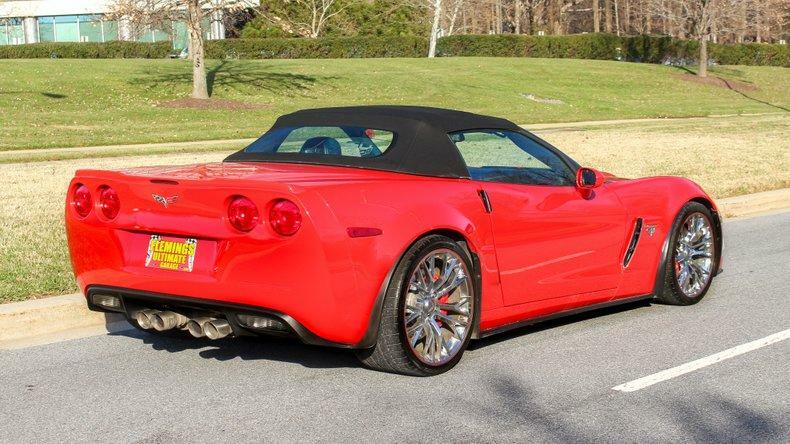 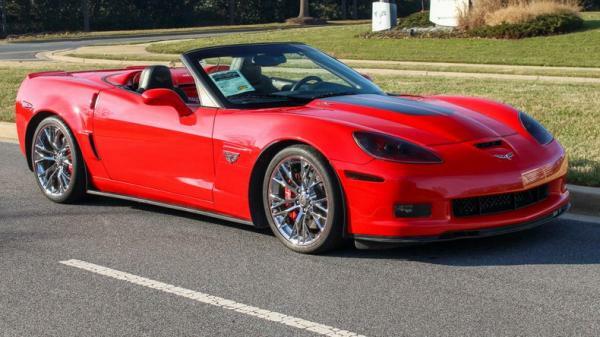 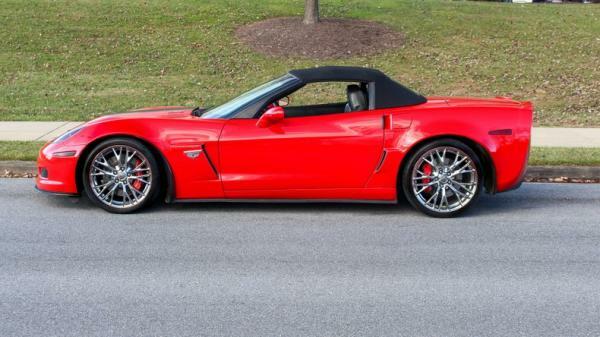 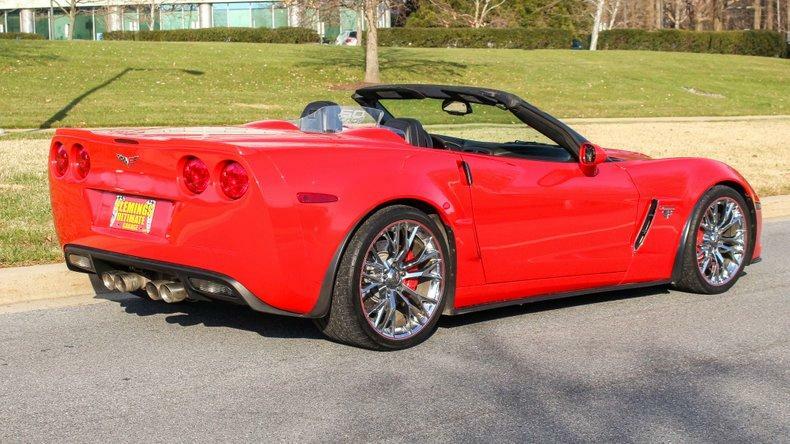 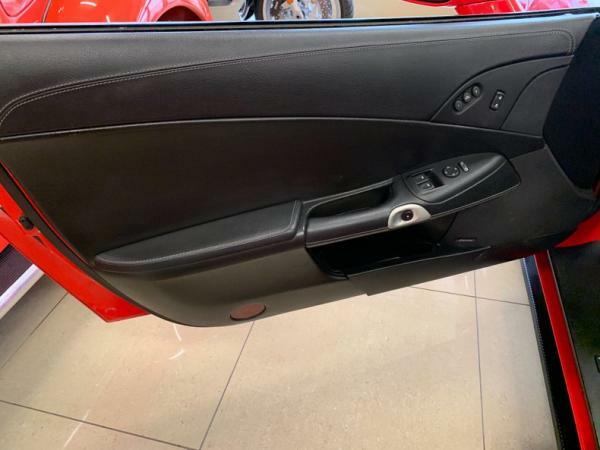 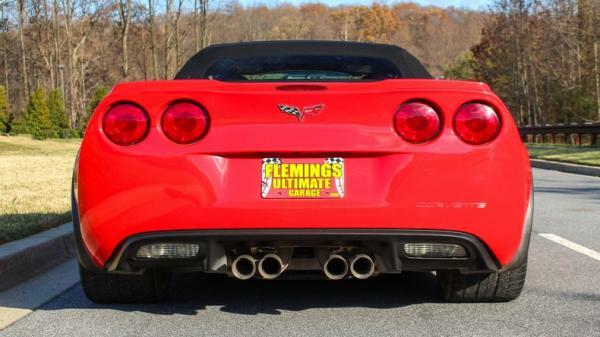 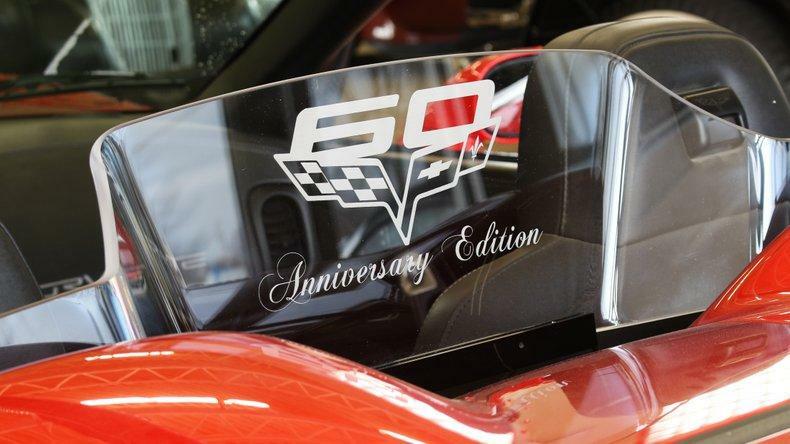 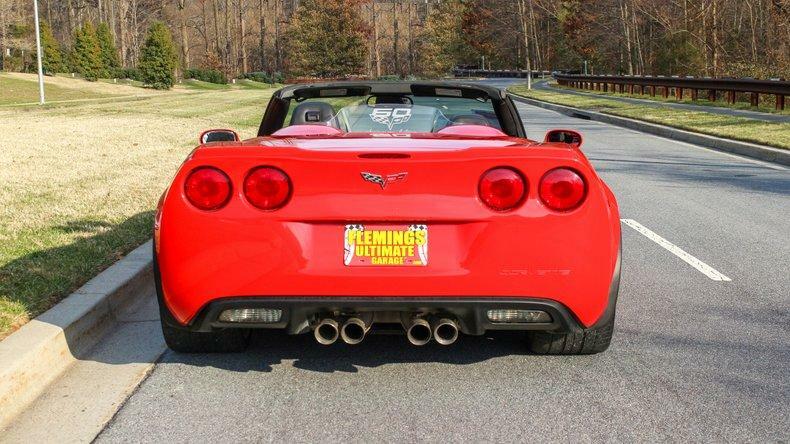 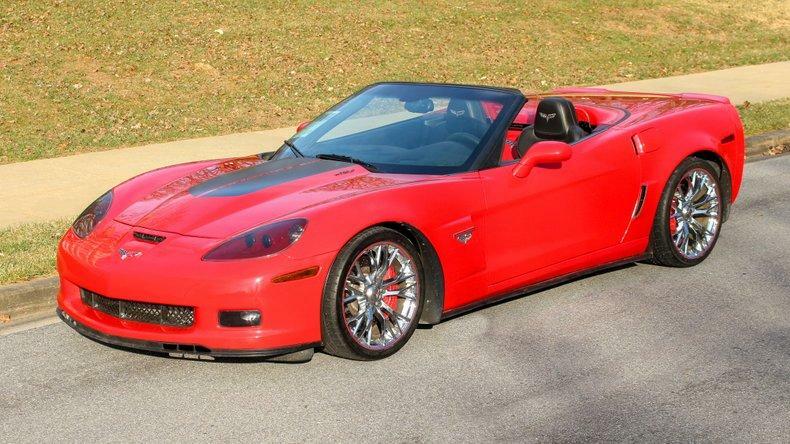 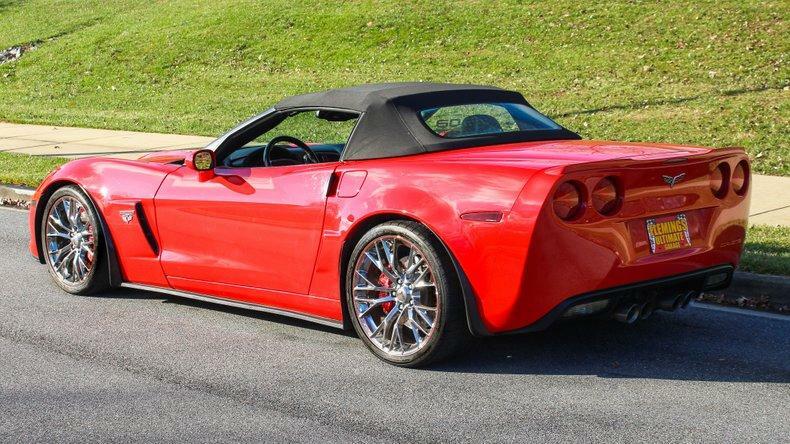 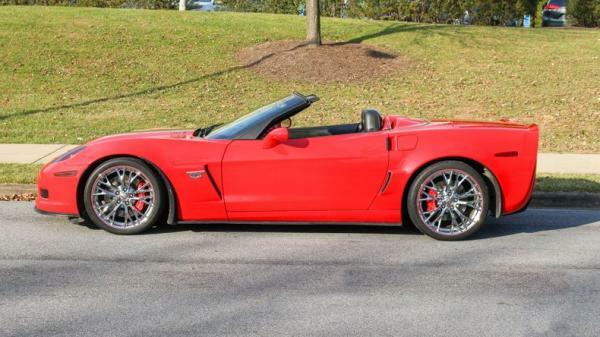 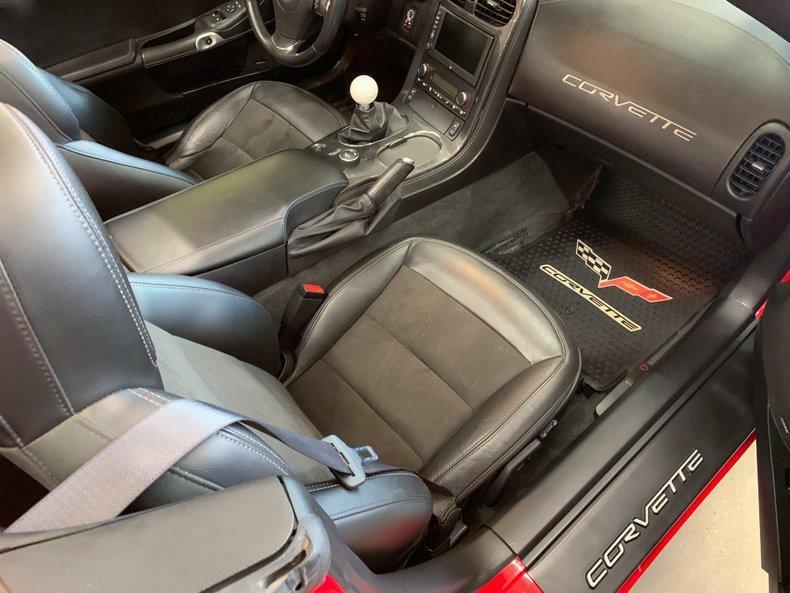 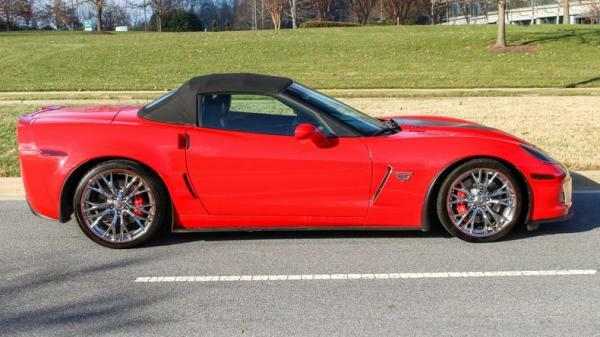 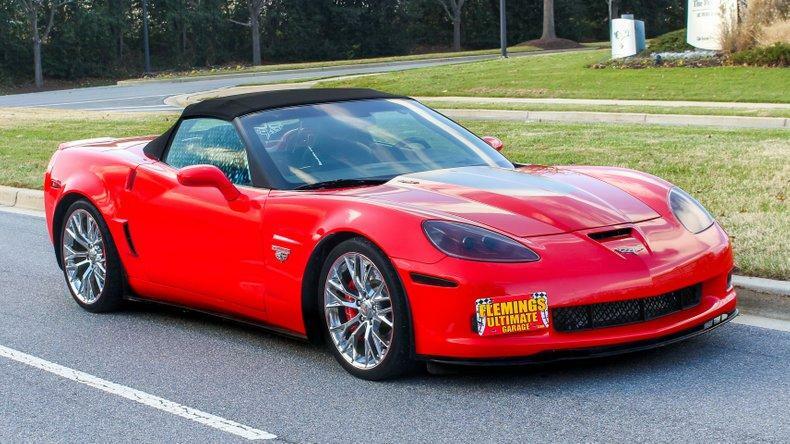 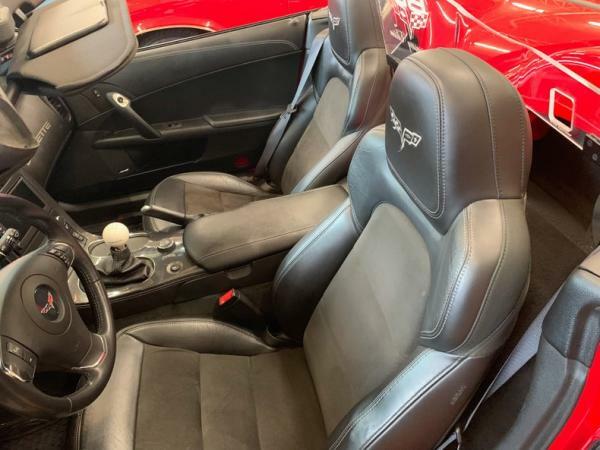 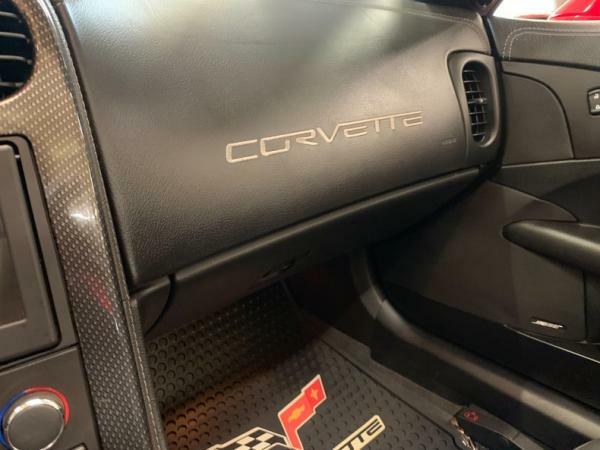 • 60th Anniversary Special edition convertible the last year for this Z06 body convertible built with almost $100K spent ! 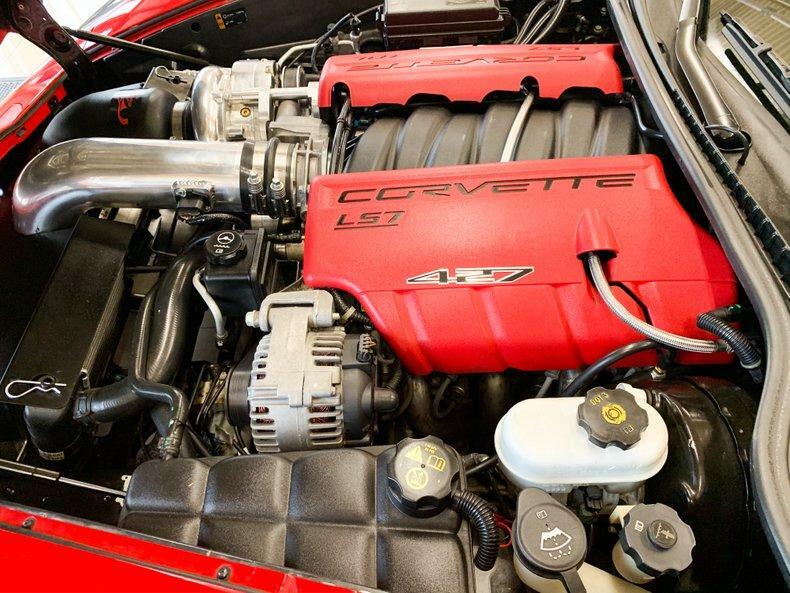 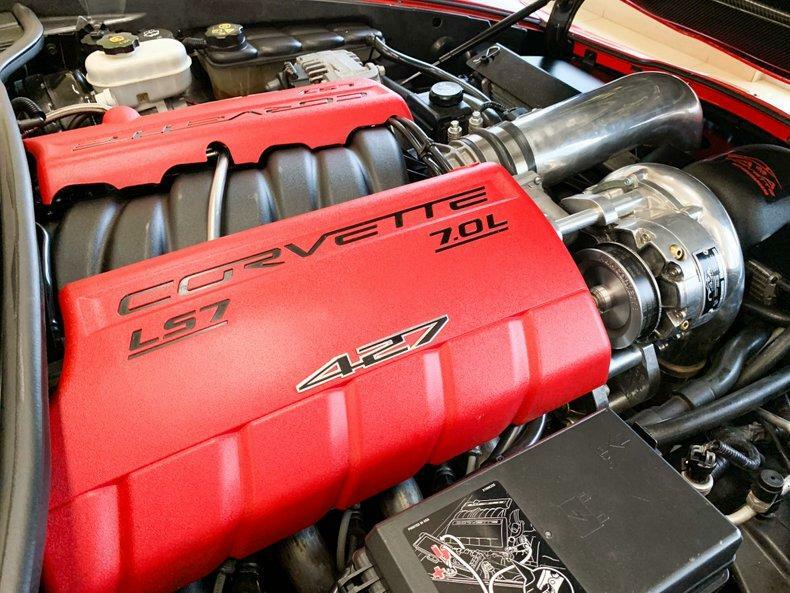 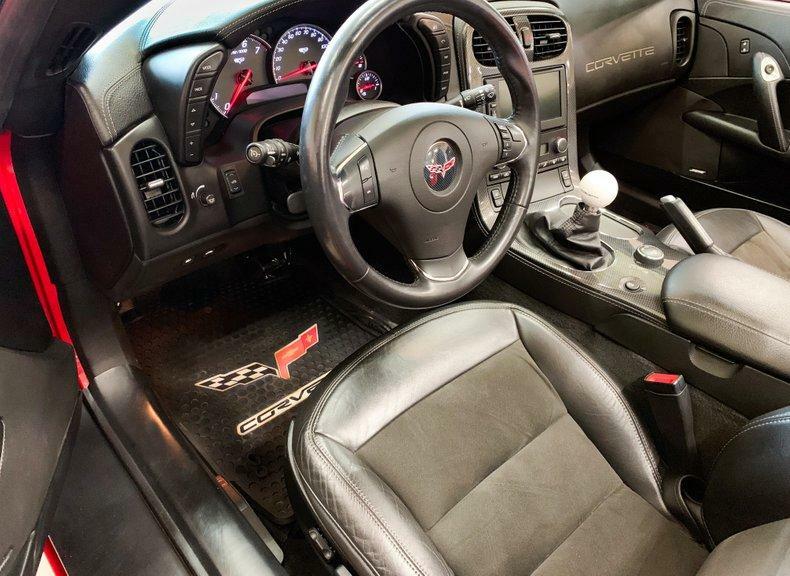 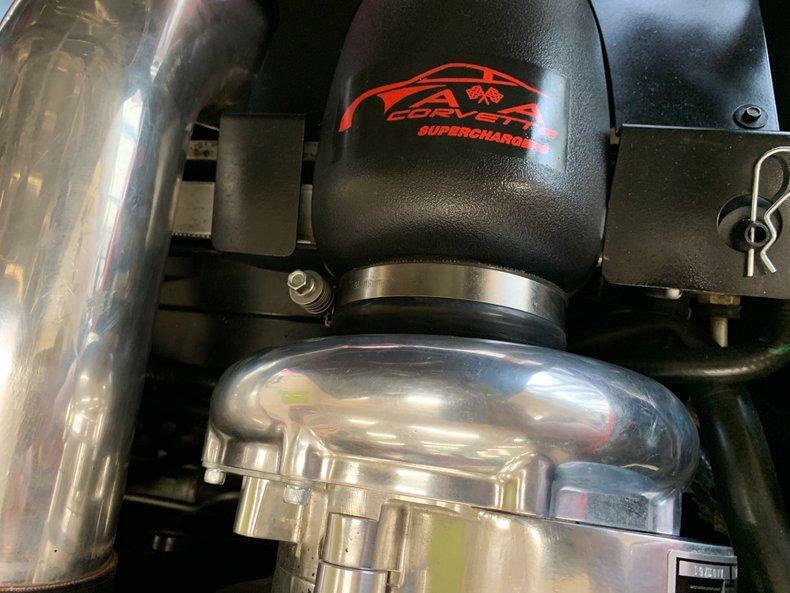 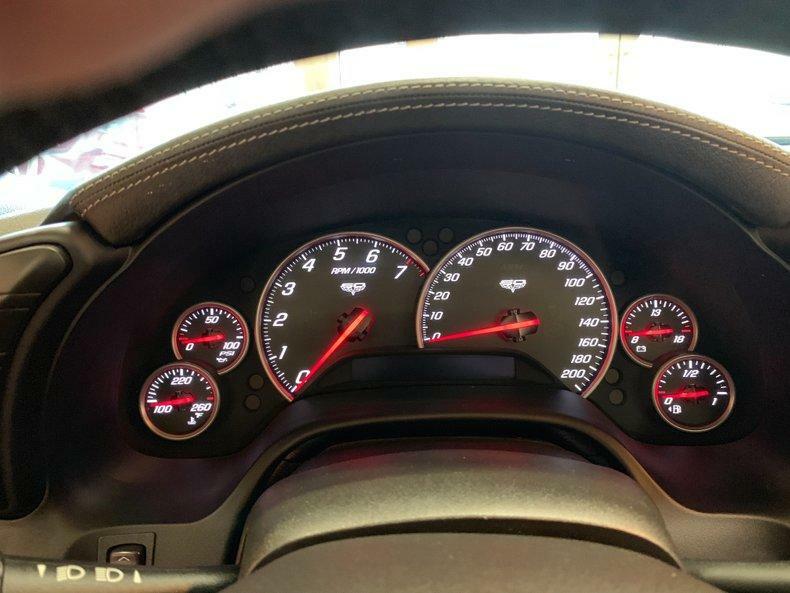 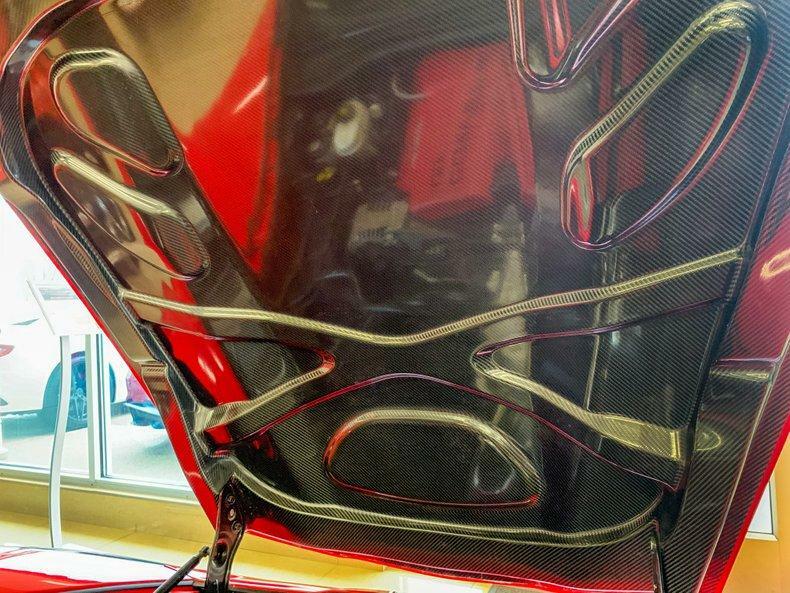 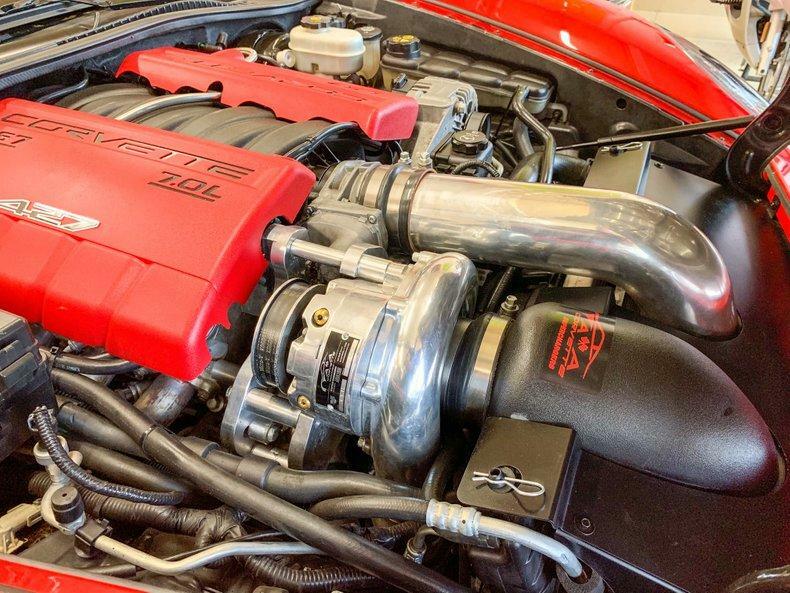 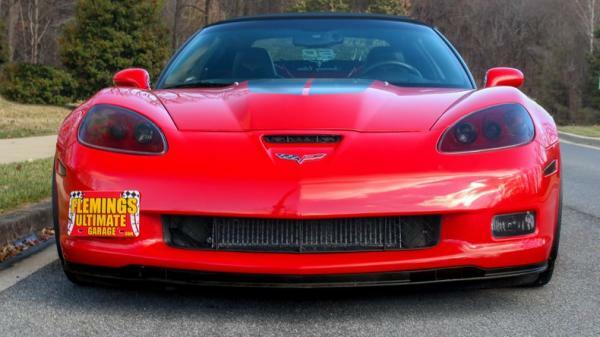 • Chevrolet 7.0 Liter Aluminum LS7 V8 with upgraded supercharger camshaft intake and tune for great street drive ability with Dyno sheet tuned to 714hp! 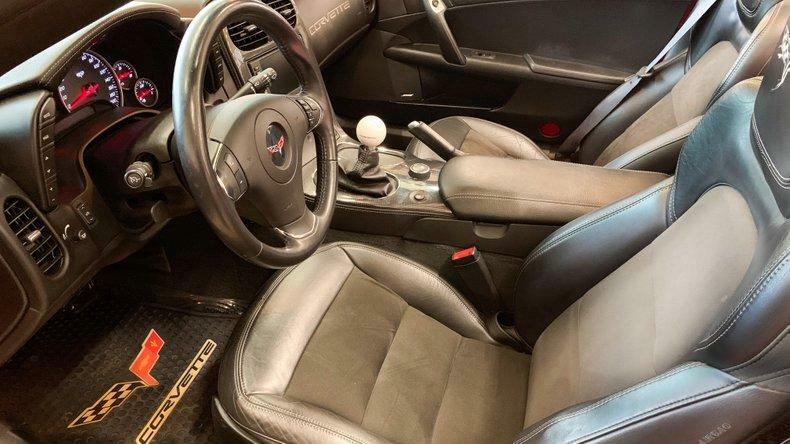 • Z16 performance-oriented package for the Gymkhana/Autocross enthusiast; includes extra cooling stiffer springs and stabilizer bars specific shock absorbers larger brakes with 6 piston front and 4 piston rear cross-drilled rotors. 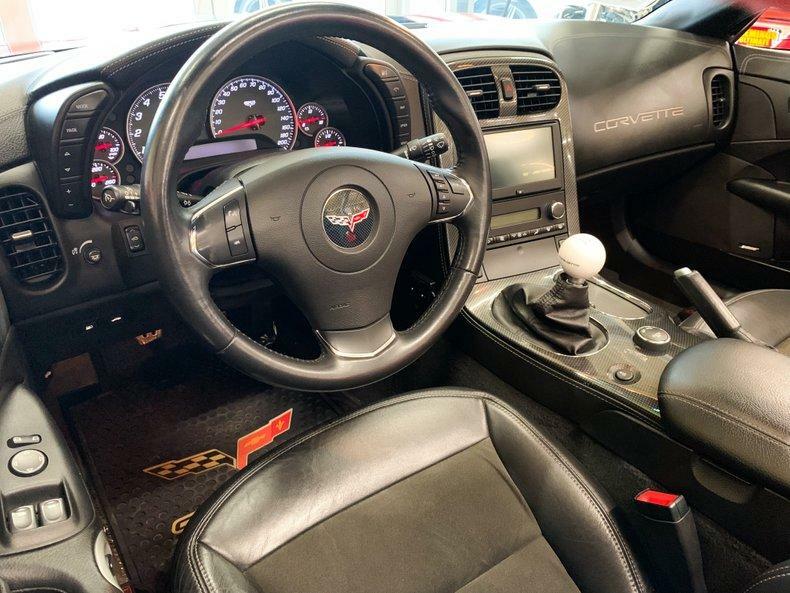 •Heavy duty 6 speed manual with paddle shifters • Fully independent Posi-trac Rear Differential •4-wheel fully independent suspension • DRM LS Engine Camshaft package that includes custom ground Comp Cams Comp 921 Valve Springs titanium spring retainers all new gaskets and seals cold air intake exhaust and a dyno tune. 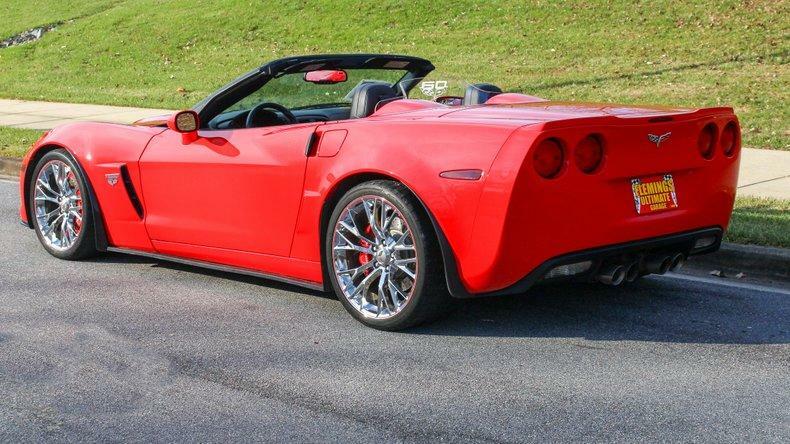 •Optional Magnetic selective ride control allows for suspension adjustments to suit your current driving mood •Navigation System XM Radio Bluetooth and Heads up display •Mirror finish Torch Red paint professionally show waxed and detailed •427 Heritage edition package •Power convertible top •Great looking full factory console and cup holders Upgraded ZR1 chrome alloys with fresh hi speed radials •Factory gauges including 7K RPM Tach 200 MPH Speedo Temp Volts and Fuel •Leather wrapped Steering wheel with Tilt Column •Interior electronic throttle controller •AM/FM/CD/AUX Stereo with Premium Speakers •Loaded with options including Power Mirrors Power Windows Power Locks Auto dimming rear view mirror with integrated compass Keyless-entry & Push-to-Start •Original window sticker upgrade receipts books and 2 sets of keys its that kind of collector car.